Martin graduated from Haileybury 32 years ago in 1986. 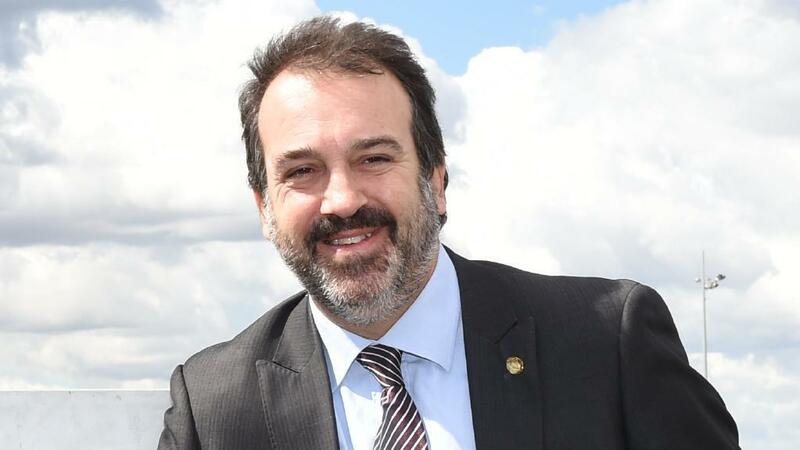 He is currently the Attorney General in the Victorian State Labor Government and the member for Keysboeough as well as being the Minister for Racing. His family migrated to Australia in the 1930’s and 1940’s from Poland and the former USSR. Martin was born in Melbourne in 1969 and is the eldest of 3 children. He joined the Australian Labor Party in 1987 whilst at Monash University where he completed an economics degree and an Honours degree in Law, winning the Industrial Relations Prize in his final year. In 1993, Martin joined the National Union of Workers, where he served as an Industrial Officer (1993 – 2000), Assistant State Secretary (2000 – 2004) and State Secretary and National Vice President (2004 – 2006) and in 2006, Martin was elected to the Legislative Council as the member for Western Metropolitan Region and was appointed Parliamentary Secretary for Transport and later Parliamentary Secretary for Roads and Ports. 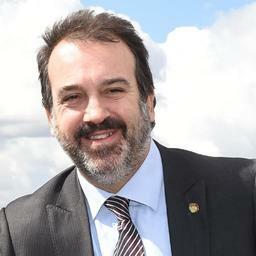 He has led a stellar political career and is now one of the senior members in the Victorian Government. He is a proud Haileyburian and has maintained many a great friendship since graduating 30 years ago.